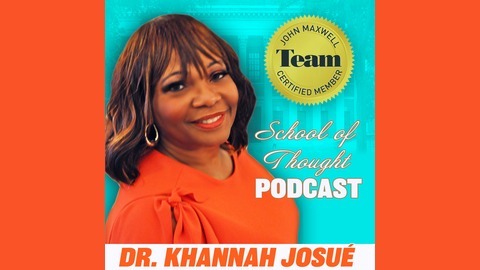 School of Thought with Dr. Khannah Josué is an short class of wisdom that will take its audience on a journey of self –discovery on how to navigate everyday life using Biblical principles. 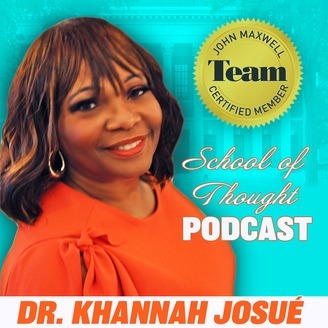 As a Life & Business Etiquette Coach and Messianic Jewish Congregation Leader, Dr. Josué has learned that there are many levels to what we call “life”. This life class is about learning the type of laws that governs the different dimensions of life. Dr. Josué’s believes that each person is born to be a productive individual and counts it an honor to educate on the “Etiquette” of life and business, to help individuals determine what is their “best life” and assist them to regenerate their spiritual relationship with their Creator by going back to the Hebraic origin of the Word to get clarity of His instructions in how to live a full life.